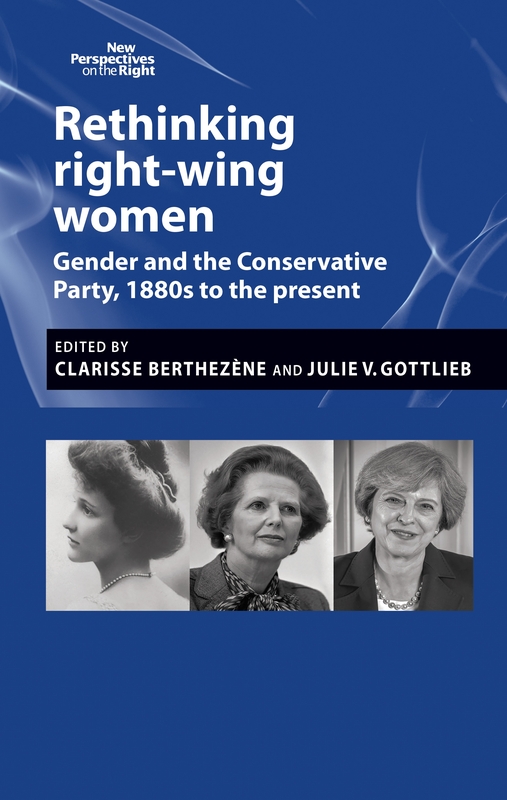 An exploration of gender and the Conservative Party from the 1880s to the present. With the establishment of the Primrose League, women were politicised before they had the vote. Women’s suffrage in 1918 played an instrumental role in the Conservative Party’s transformation from elite to mass democratic party – one highly successful with women at party level and within the electorate, and producing the UK’s only female Prime Ministers.